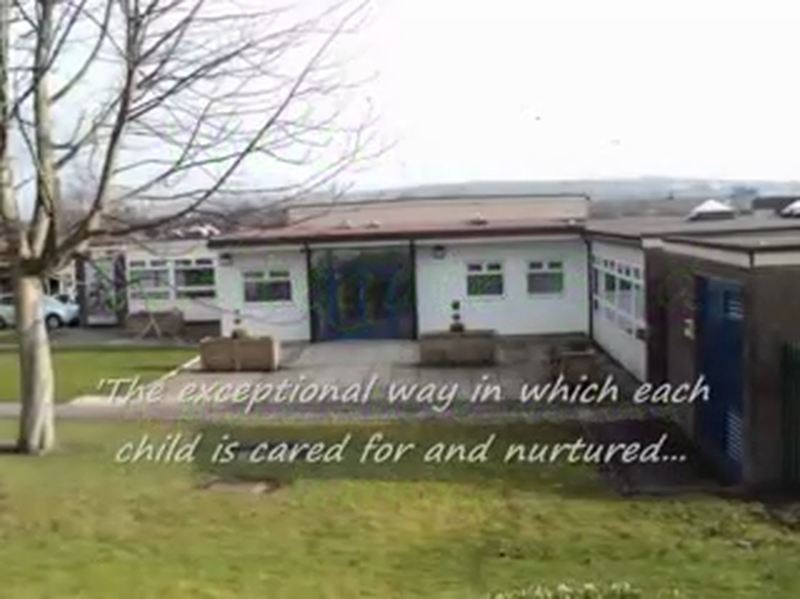 In order to show new and prospective children and parents what it's like a Whitegate End we have put together a short slideshow of images to help explain what goes on. It features the children in Nursery and Reception in June 2011. So even if you are currently part of the Whitegate End Community you maight still enjoy watching what we get up too.